AHE strives to offer Adventist Homeschoolers resources that will help them with their homeschooling. 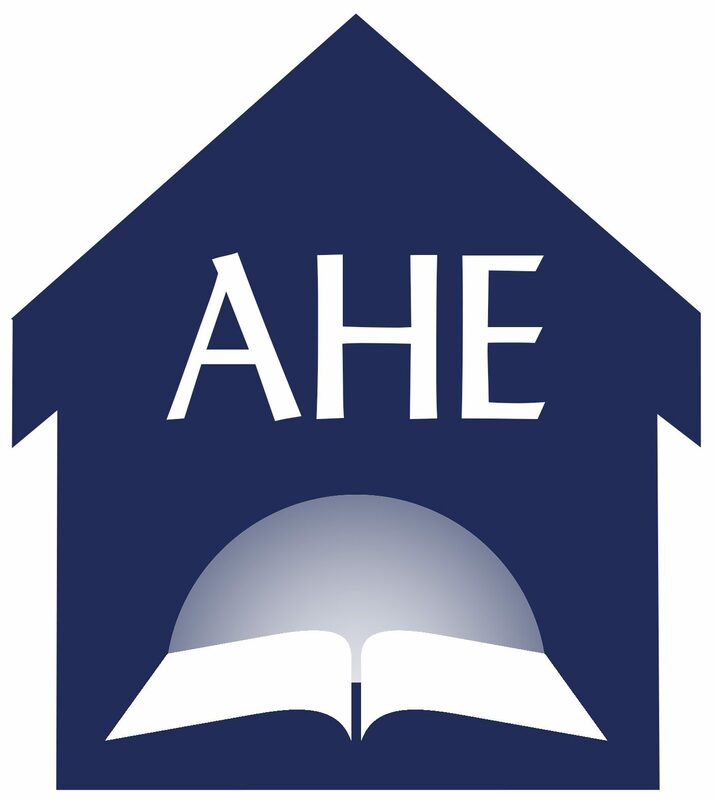 We currently are revising our AHE Handbook and you can check on updates by checking out the AHE Handbook link. We currently do not have curriculum for sale, nor do we write curriculum. We are homeschooling families sharing encouragement, support and resources that are available through other venues. We also are currently researching new products to be offered in the future. Please pray with us as we look into this and make new decisions, that it will be a benefit to Adventist Homeschoolers.